UFO SIGHTINGS DAILY: UFO over Hungerford, England Makes Local News, On June 2015, UFO Sighting News. 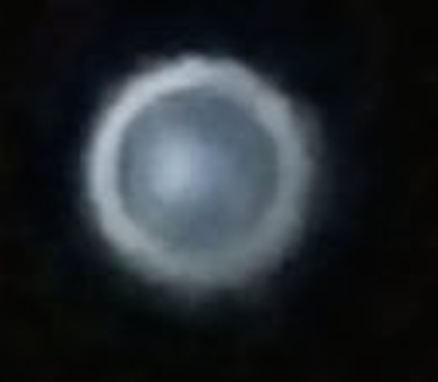 UFO over Hungerford, England Makes Local News, On June 2015, UFO Sighting News. 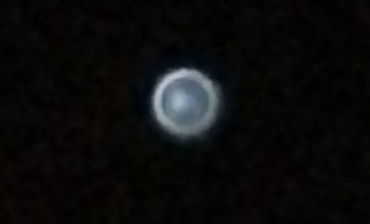 WHAT is this strange object in the night sky over Hungerford? Newbury Weekly News reader Vanessa Cloete snapped this image, and many more like it, of an unidentified aerial phenomenon above her home in the Charnham Park vicinity. And it wasn’t a one-off. Ms Cloete, who works night shifts, first saw the object several weeks ago and was amazed when it returned – not once, but several times. On the last occasion, she said: “I was so fascinated I went and knocked for my neighbours. They couldn’t believe what they were seeing and got their camera to take stills and video images. Ms Cloete is adamant that the object is not the planet Venus because it moves rapidly around the night sky. The object was last seen on Friday, April 29. Since the story was published in the Hungedrford edition of this week's Newbury Weekly News, more residents have come forward to say they had seen the mystery object too. One reader sent their own photograph of the mysterious phenomenon. But none could offer an explanation for what they had seen.